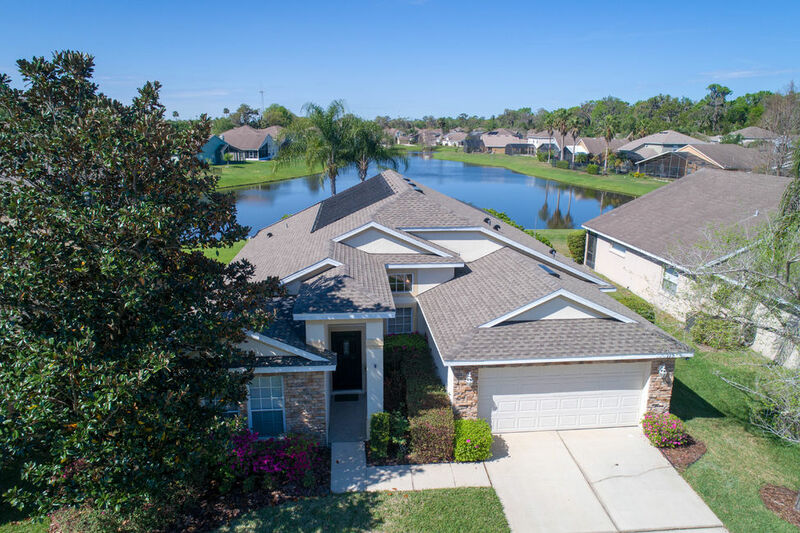 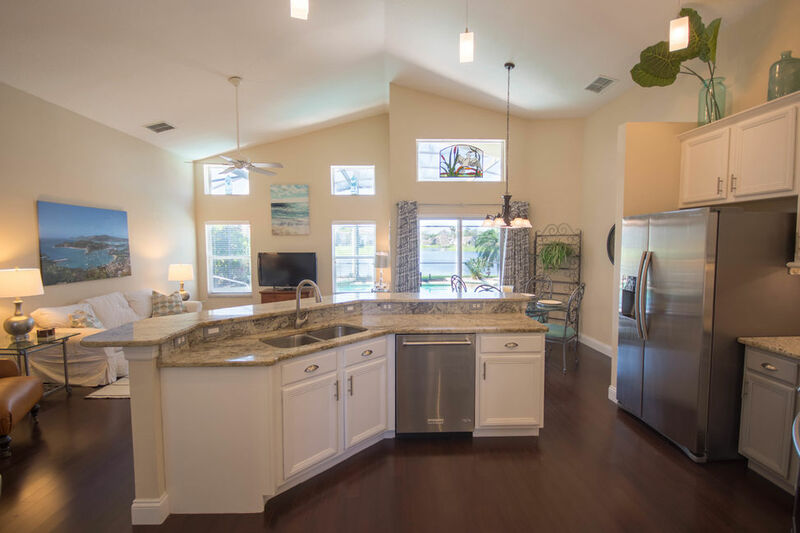 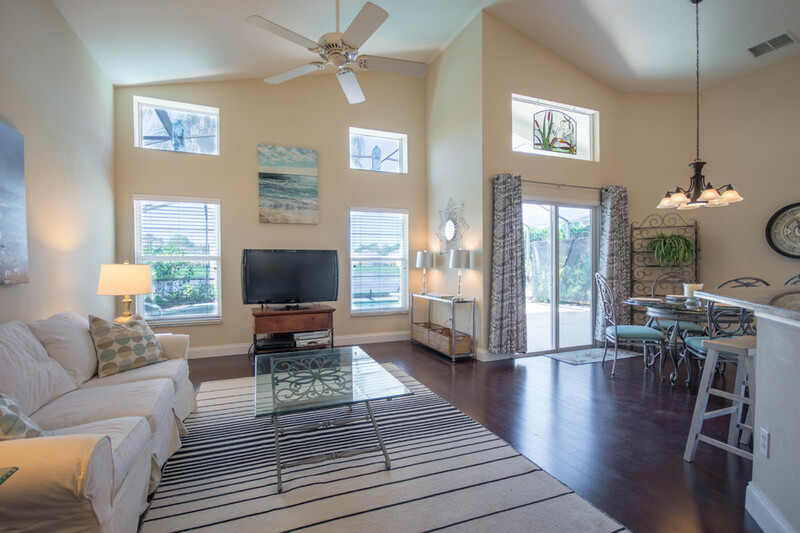 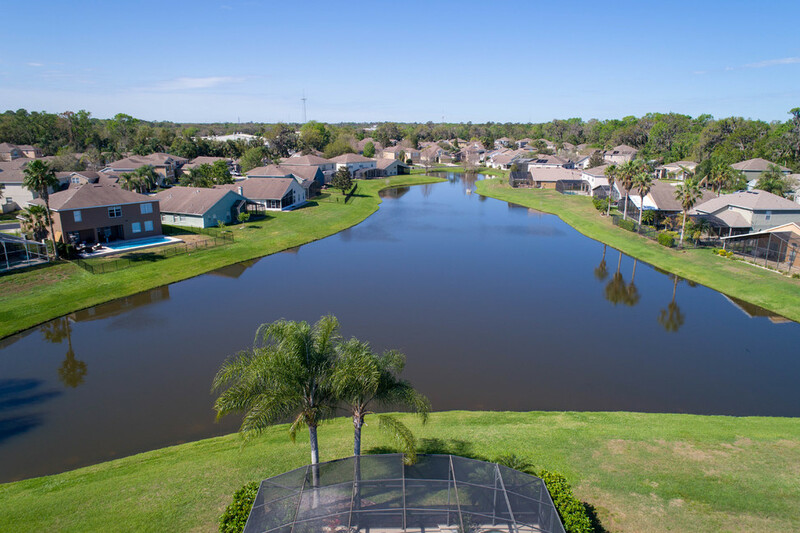 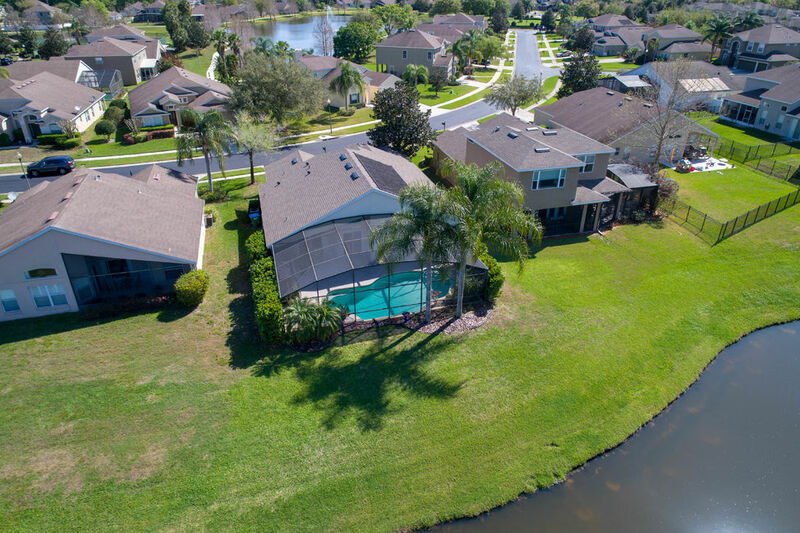 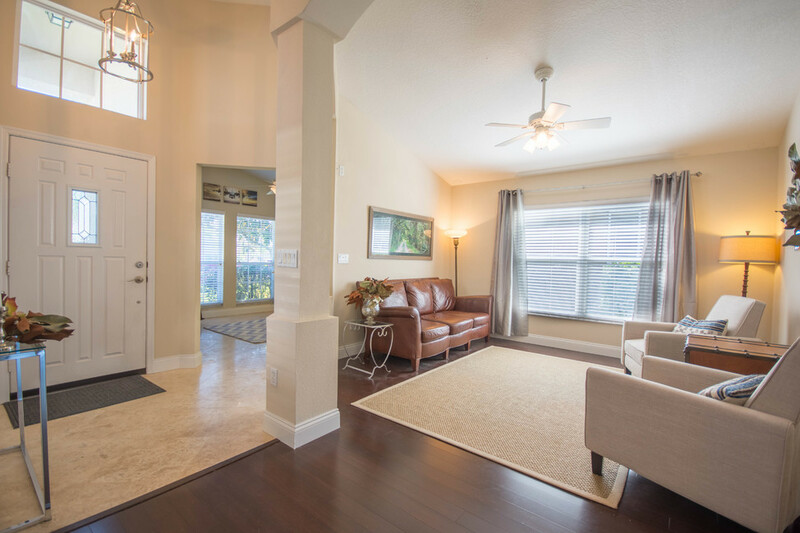 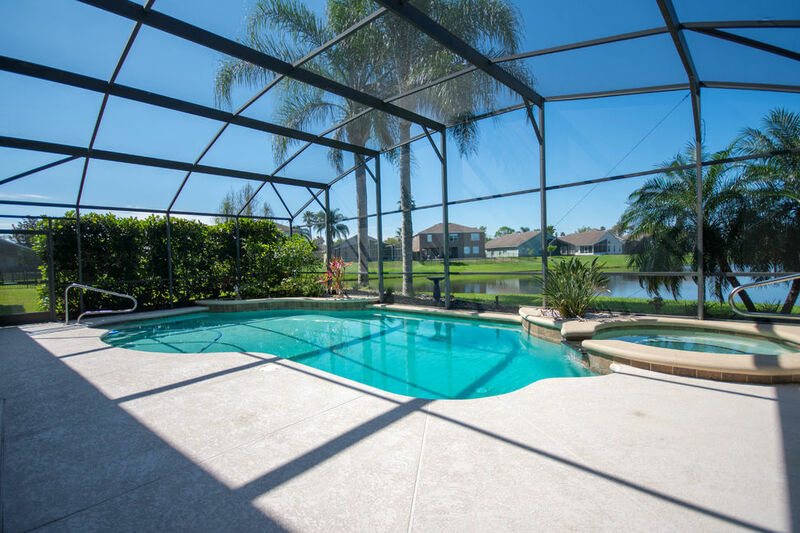 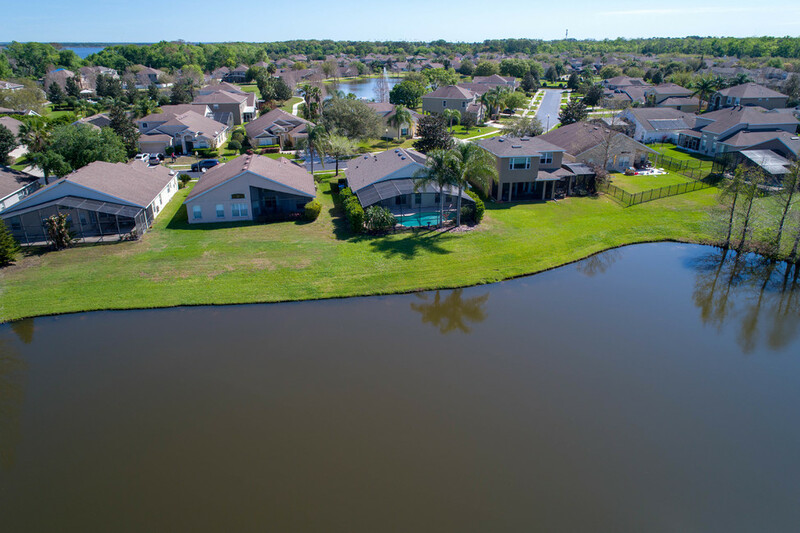 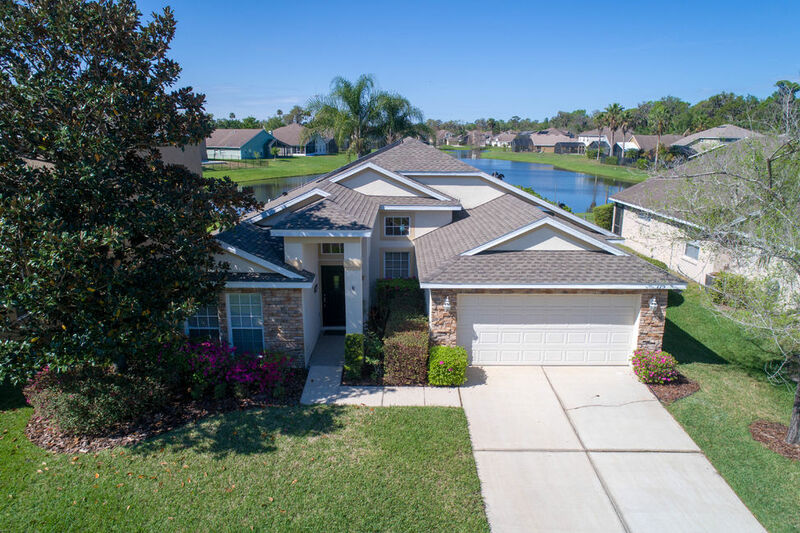 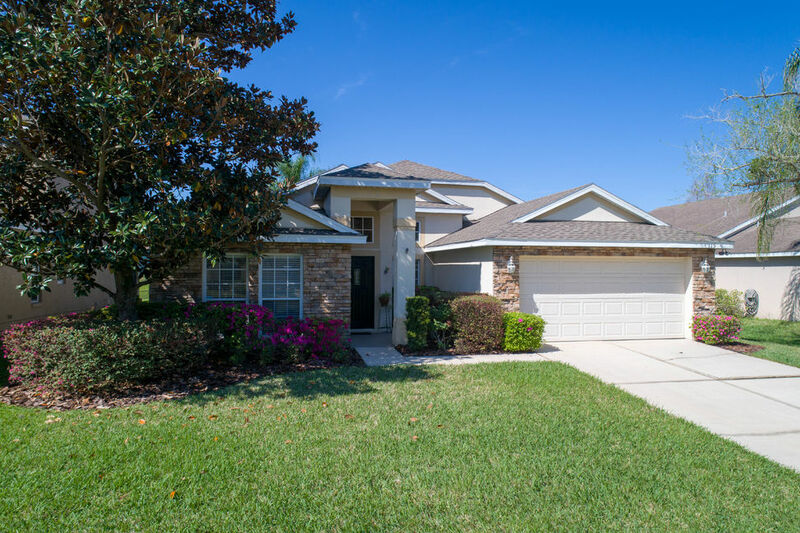 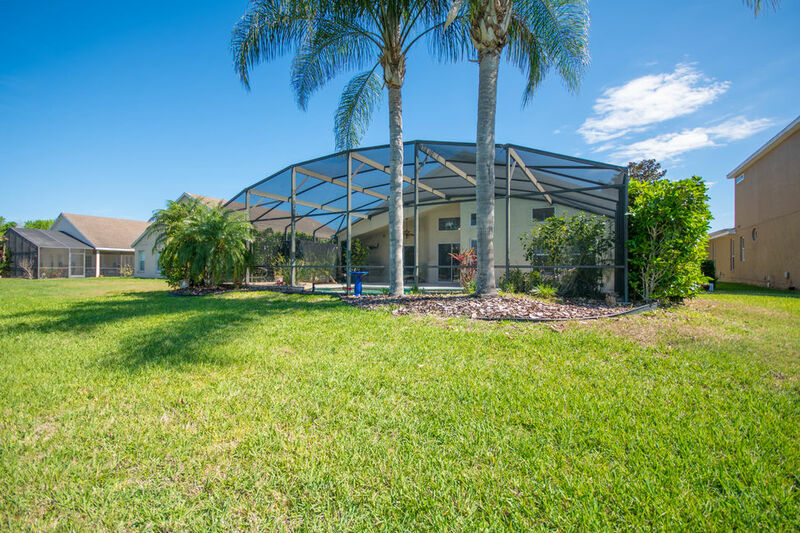 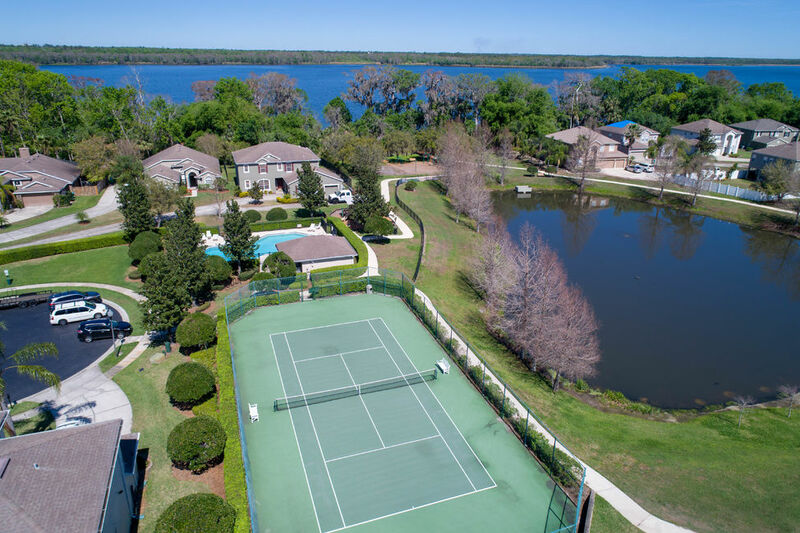 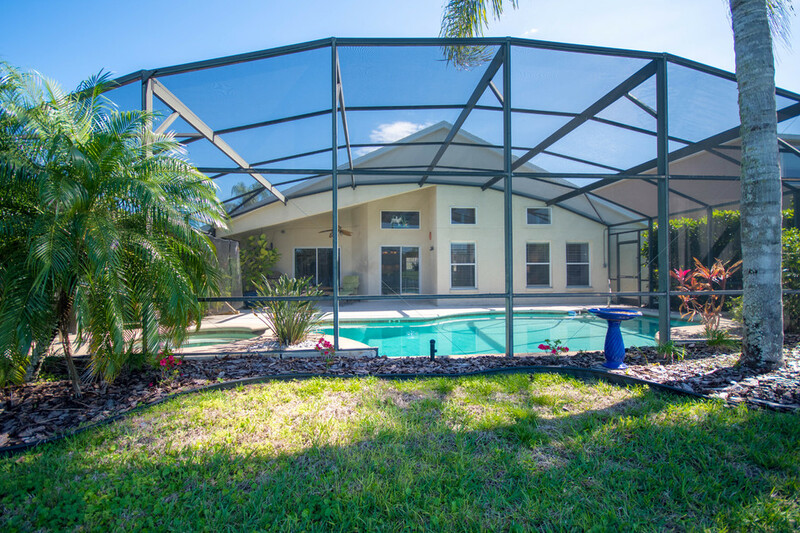 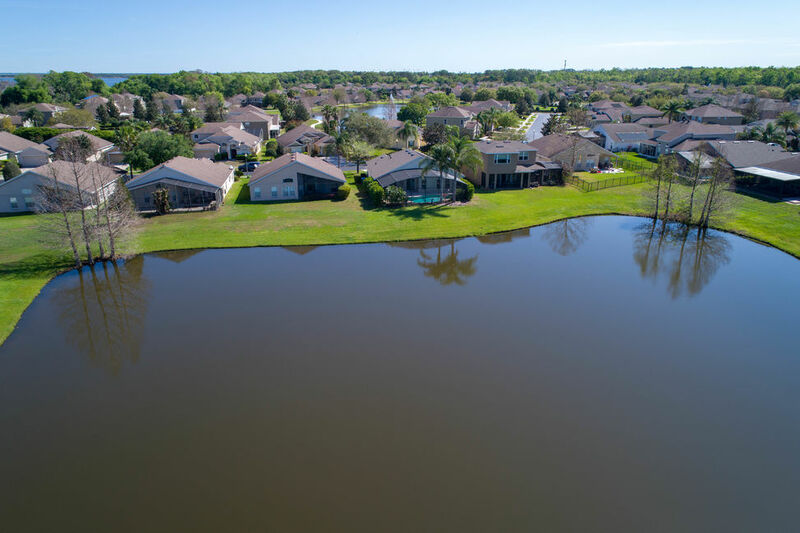 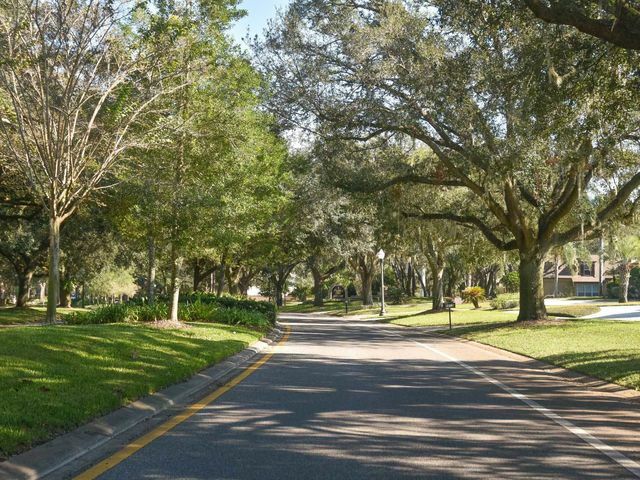 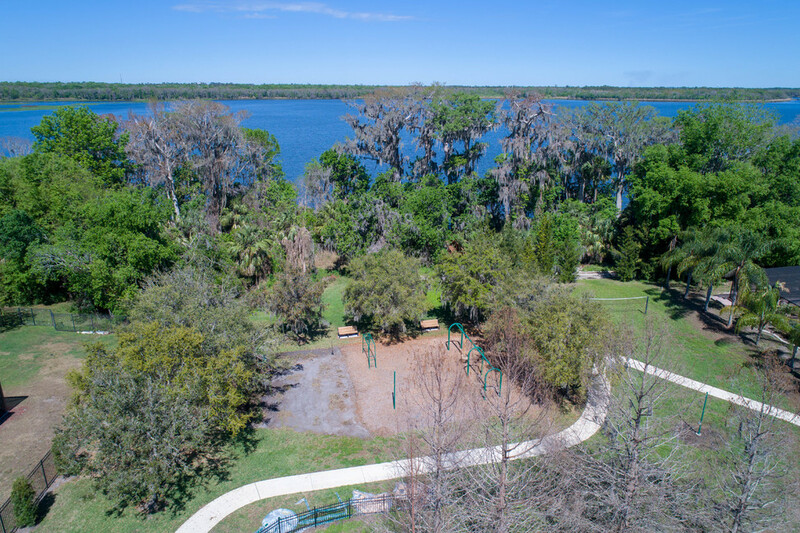 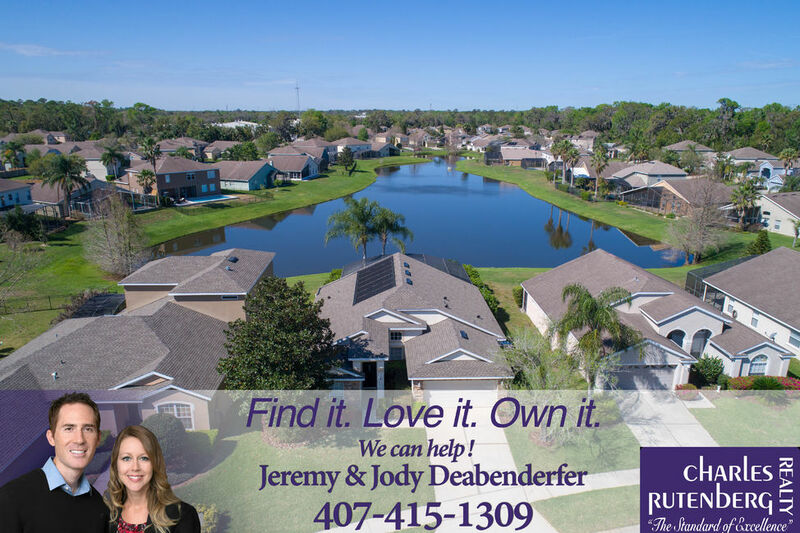 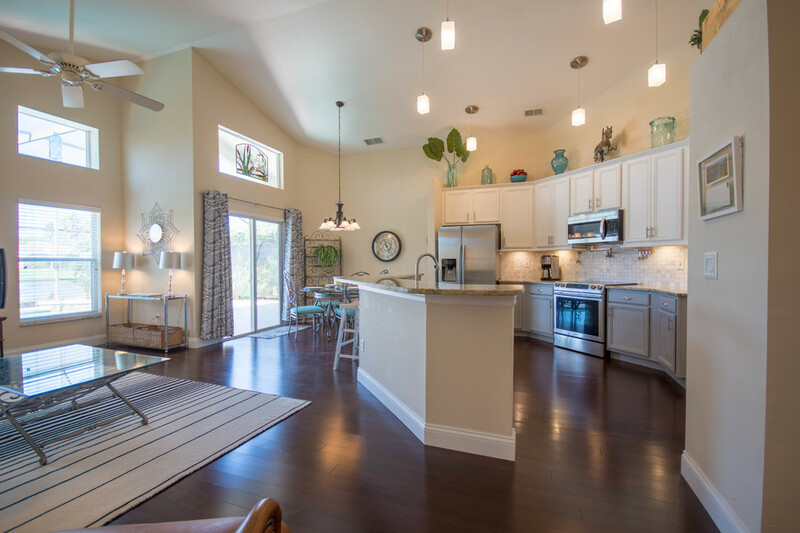 Located in the gated community of Parkstone just off the Cross Seminole Trail, a paved pathway that leads directly to Central Winds Park. 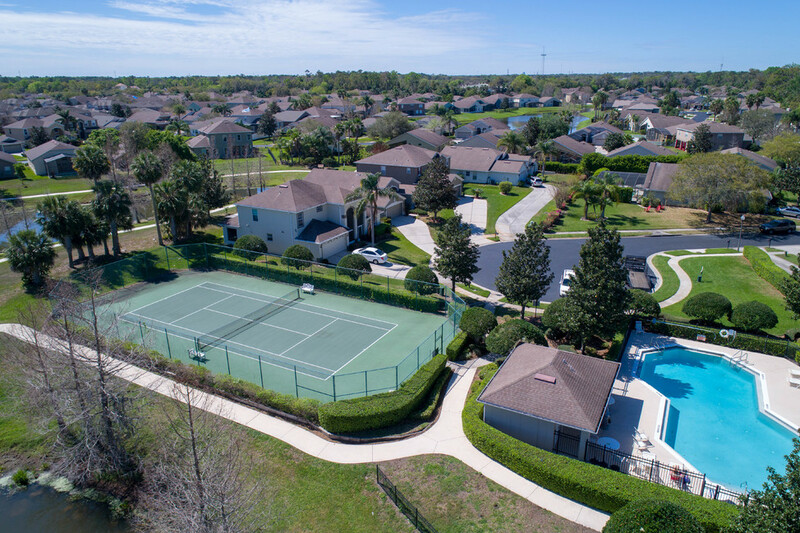 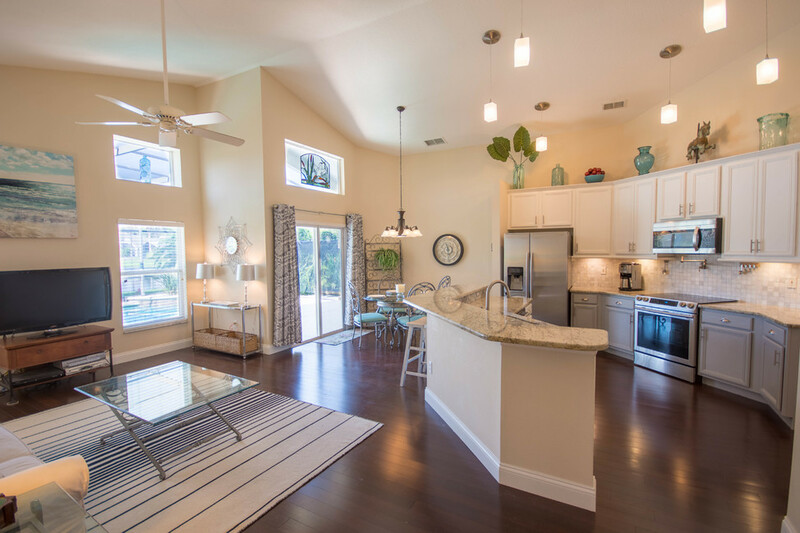 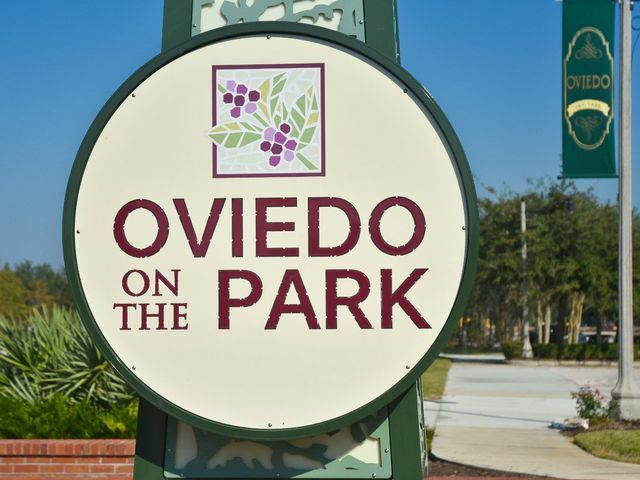 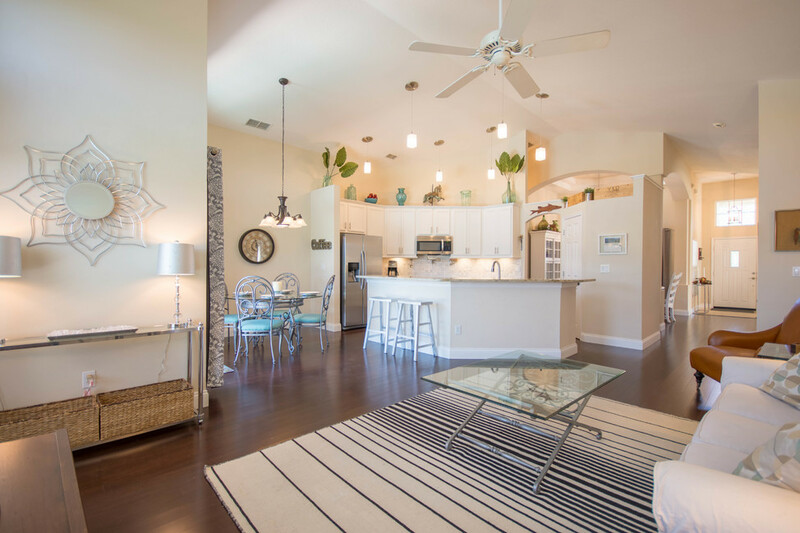 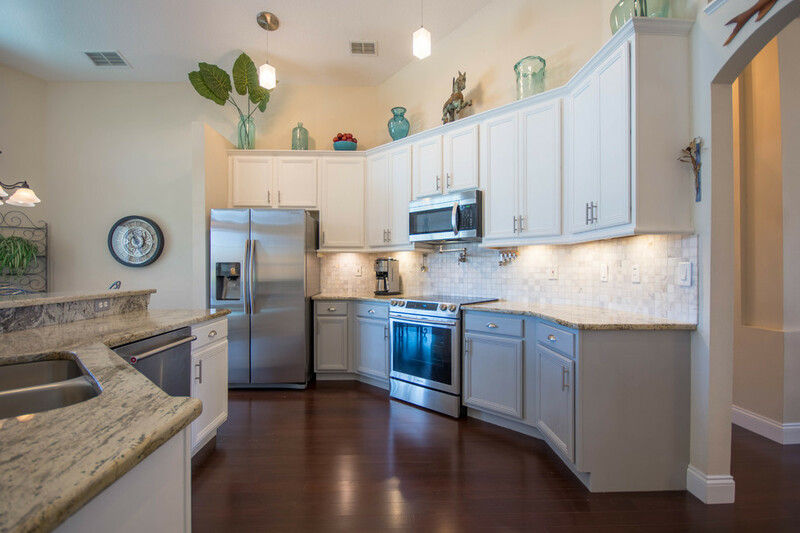 Just minutes away from the Winter Springs Town Center with a grocery store, restaurants with al fresco dining and quarterly community events. 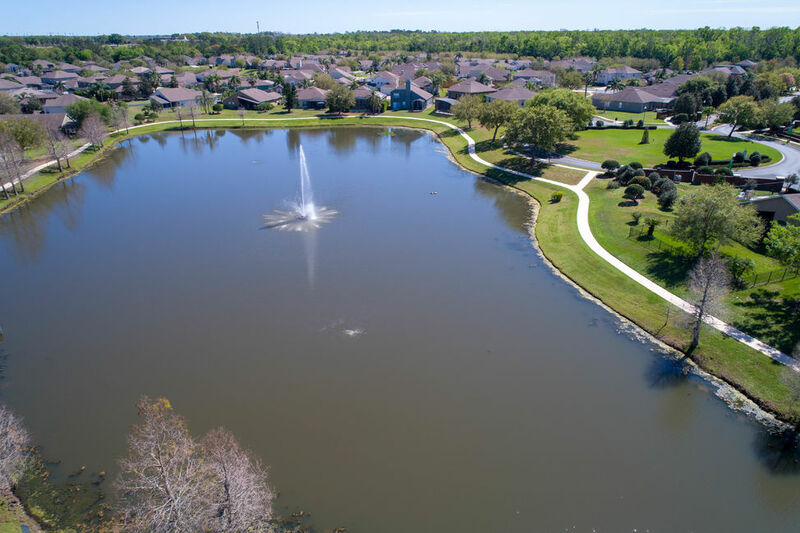 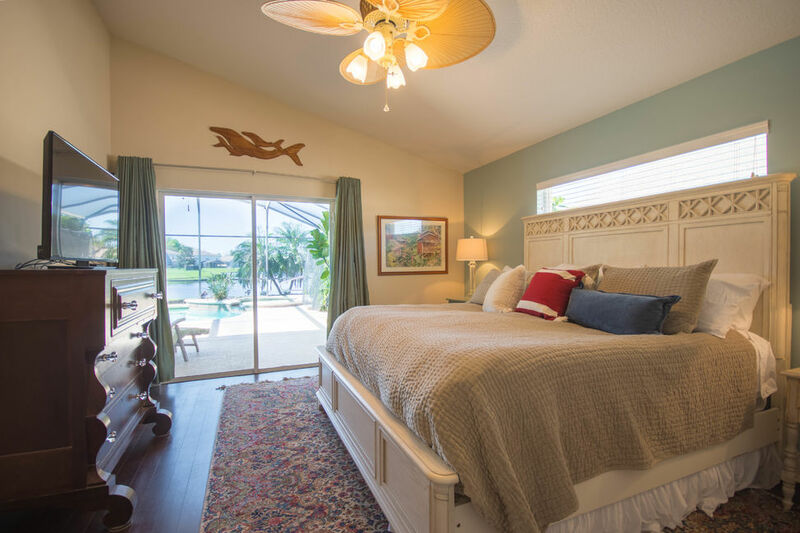 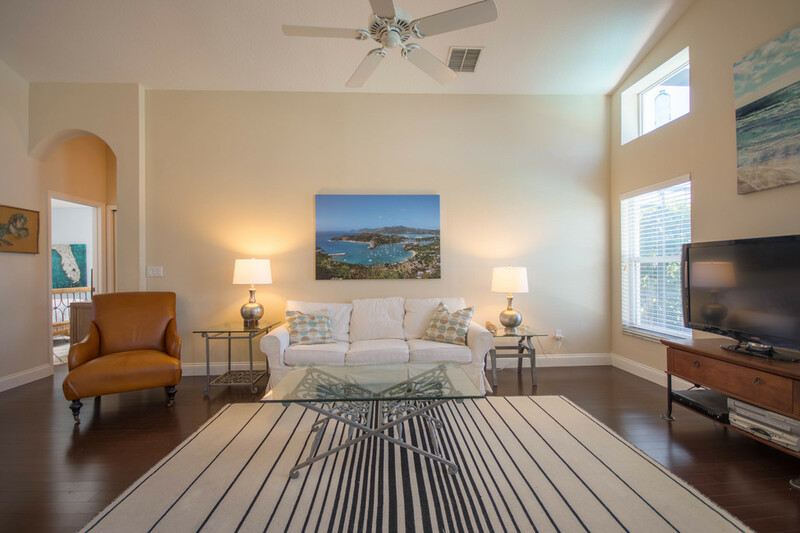 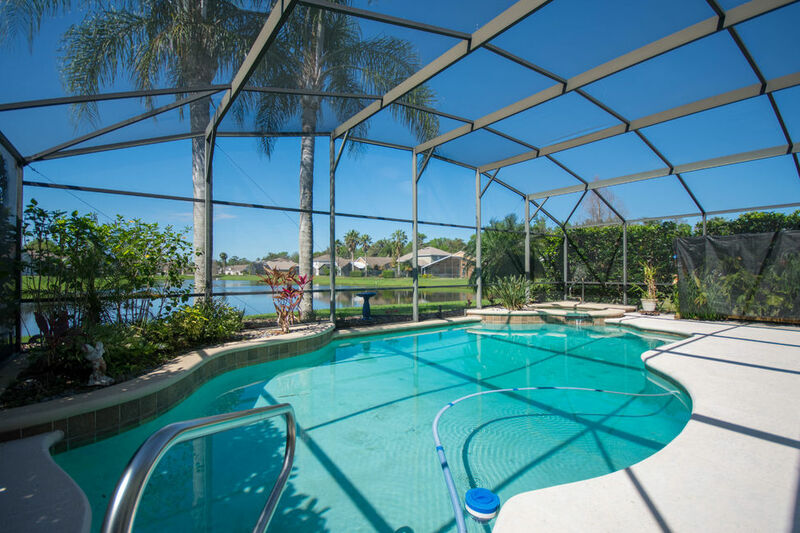 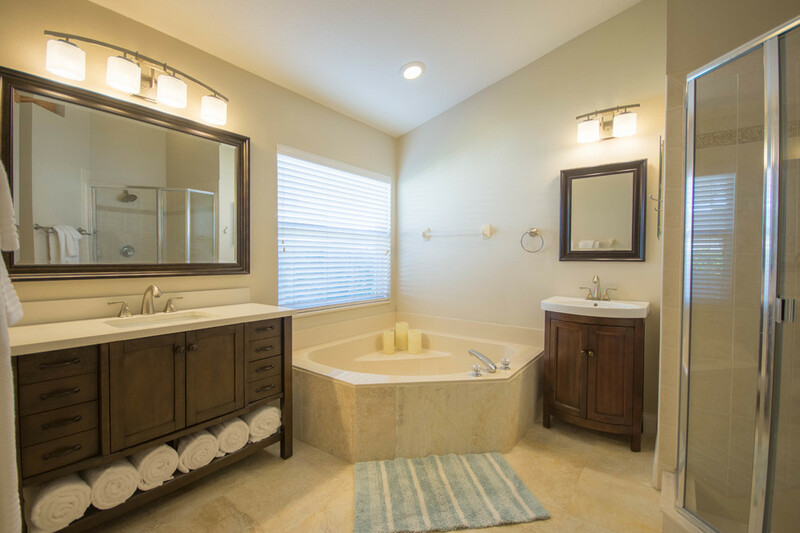 Parkstone has it’s very own community pool, tennis courts, playground and a fishing pier. 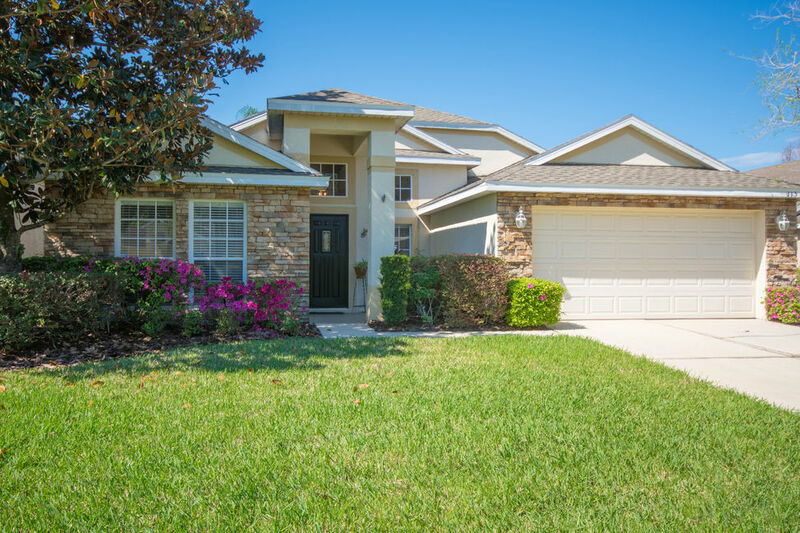 Leave your lawn mower behind…included in the HOA fee is yard maintenance!